Why would you use Google Music over Spotify? 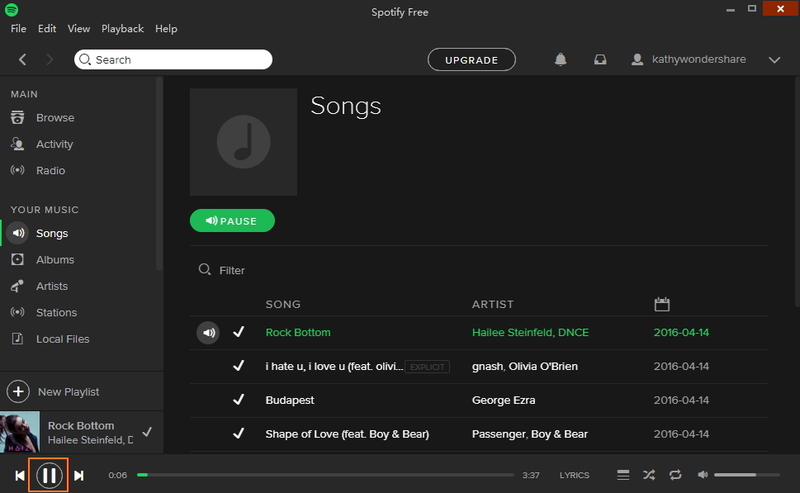 Spotify is good at providing music based on your taste and social networking, some of which you have even not heard of. 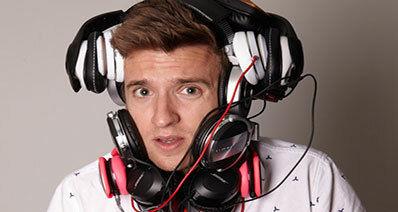 But you have to pay monthly fee to listen to favorite music. If you want to backup your music online and access them on many computers and devices any time and anywhere, then Google Music is your choice. 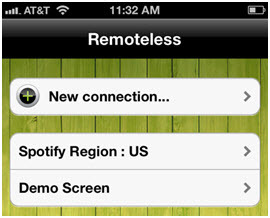 It is totally free and even for its All Access servic, you need to pay less compared to Spotify. But if you like music on Spotify, here are two solutions to transfer Spotify to Google Music. 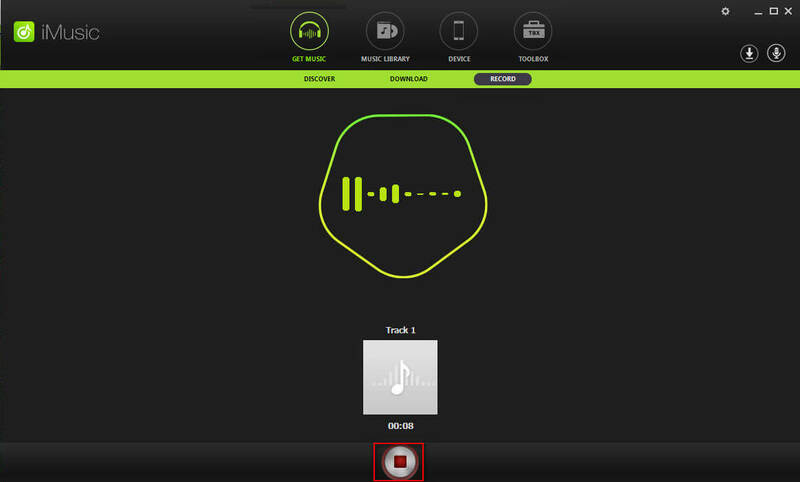 Frist is by using an audio recorder like Steaming Audio Recorder to download all Spotify music, and then transfer to Google Music and hear from any computer and devices without any charge. The other is by Portify, which copies your Spotify playlists to Google Music automatically, but doesn't allow you to get actual MP3 files. Of course, you can use iMusic to download the spotify music directly, and then to transfer the music to google music library. Download this tool first to your computer and remember to choose the right version(Windows or Mac version). Then get it installed and launch it immediately. 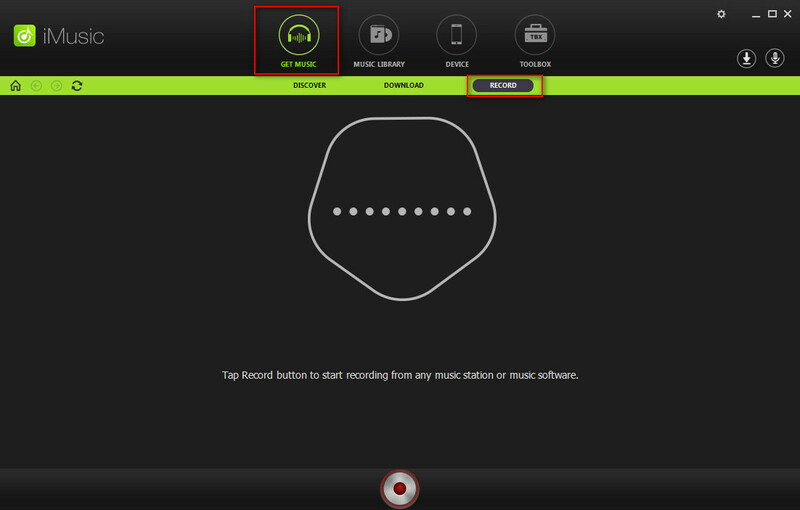 With streaming audio recorder, hit the record and it can save any playing Spotify music to computer. Song titles, album artwork, and other music tags will be automatically updated. So it's convenient to upload to Google Music with the official Music Manager. If you are using iTunes, you could also easily add Spotify music to iTunes. When Spotify music are recorded to computer, you need Music Manager to upload Spotify to Google Music. Here are specifics. Skip the first 2 steps if you have installed Google Music on your computer. Visit http://music.google.com and login with your Google account and password. Download and install Google Music Manager. It works on both Windows and Mac. Set up whether to upload songs that you add to the specified folder in the future. Now your Spotify music will be uploaded to Google Music. You can use iMusic to download Spotify music and then transfer the music to Google music library. Step 1. Downlaod and install iMusic. And then launch the app. You will find the "Download" window easily: "Get Music" > "Download". Step 2. 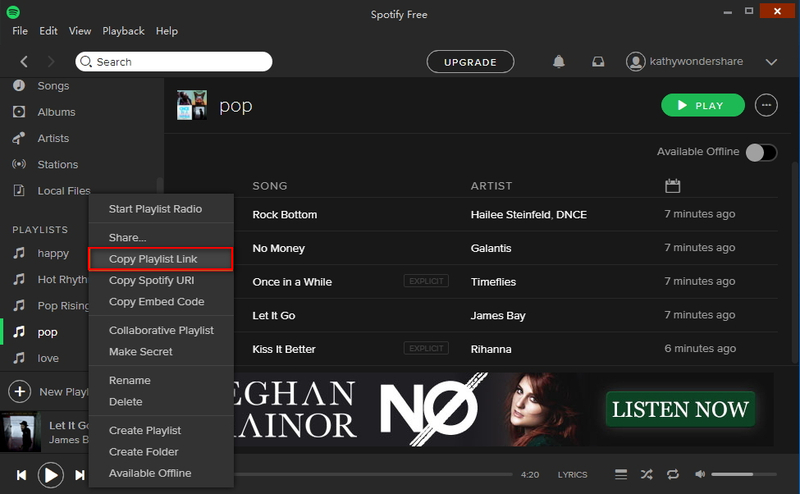 Launch Spotify and find the songs which you want to download. Right click music, and copy link. Step 3. 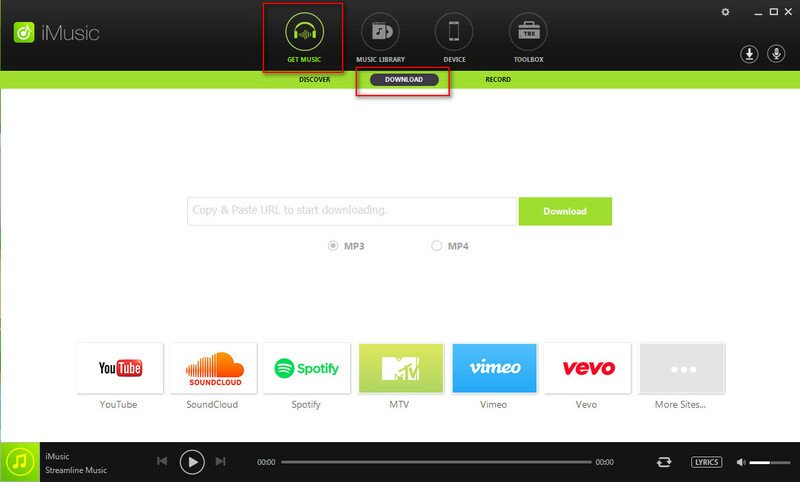 Paste the link to iMusic "Download" window as screenshot. Then follow the steps. The music will be downloading directly.